Superb privacy with 240 feet of frontage on picturesque Cranberry Lake. Never before offered for sale! Comfortable 4-season cottage/home built in 2002. Main floor features open concept living/dining/kitchen with pine cathedral ceiling and wood stove. There are 2 bedrooms and a 4-piece bath on the main floor — plus lower floor with walkout, rec room, den/studio, 3-piece bath and laundry. Large covered deck and screen porch facing the wide lake view. Easy slope to the lake, and southern exposure for all-day sun. 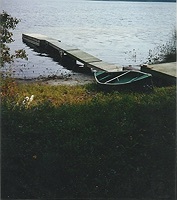 Cranberry lake is renowned for good fishing. Part of the Gull River system, great for paddlers — portage to explore several neighbouring lakes. Easy access by Municipal year round road. 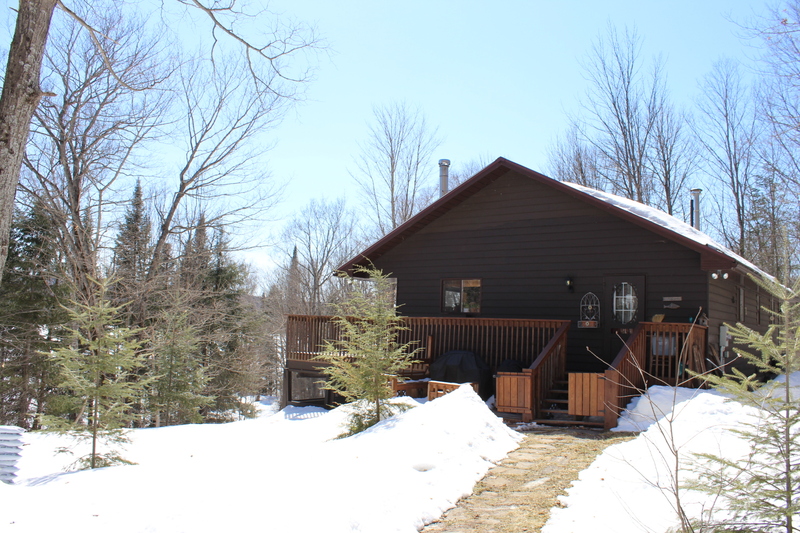 Minutes to Eagle Lake village and West Guilford, and 15 minutes to Haliburton village for shopping and services.